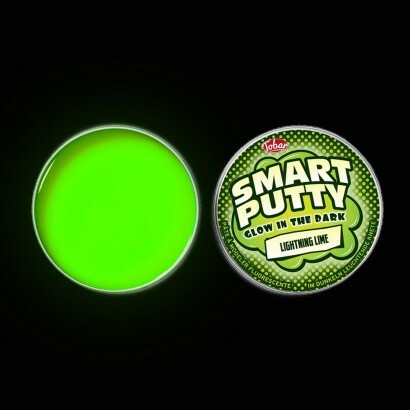 Who needs fidget spinners when you can bounce, stretch, mould and melt flexible putty that glows in the dark! Available in fluorescent fuchsia, lunar lemon or lightning lime this tactile putty is irresistible to busy fingers, giving focus to fidgeters with endless possibilities. Each colour comes in it's own metal storage tin and charges in the light to glow in the dark! 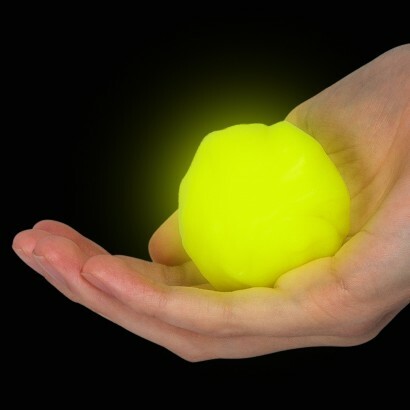 Charges in light to glow in the dark! Mould, stretch, bounce and melt!